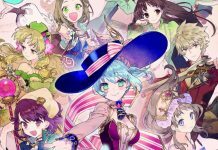 Today, Koei Tecmo has revealed that the latest in the Atelier Arland series, Atelier Lulua: The Scion of Arland, will be available across North America and Europe this May. 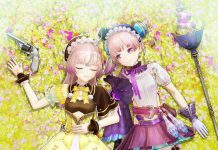 Set for release on PS4, Switch and PC on 21st May across North America and the 24th May across Europe, Atelier Lulua: The Scion of Arland is the fourth game in the Arland series. 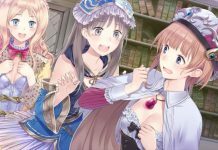 Taking control of Elmerulia Fryxel, also known as Lulua, players will once again strive to become a great alchemist in the world of Arland. Though of course, matters are made more complicated when she discovers a mysterious book. 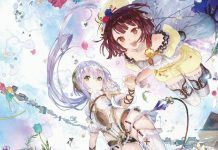 With a new power awoken inside of her, Lulua sets off on an adventure – there are mysteries to be solved, after all. And together with a cast of interesting companions, she’ll do her best to save her mother’s shop. 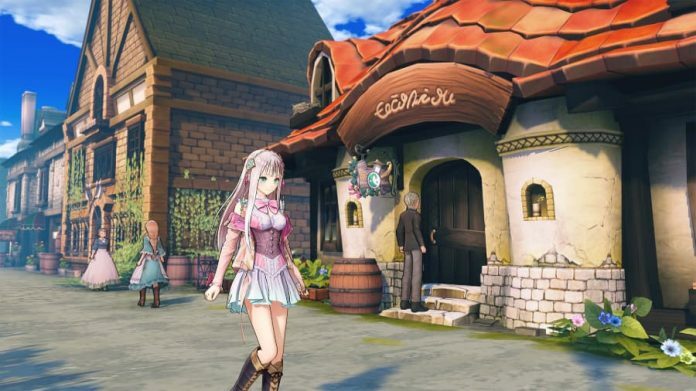 Once again tasking players to gather ingredients and do battle with dangerous enemies before doing what an atelier does best – synthesise – Atelier Lulua: The Scion of Arland promises to captivate fans of the series once again this may. Want to see the game in action? Check out the new trailer below.